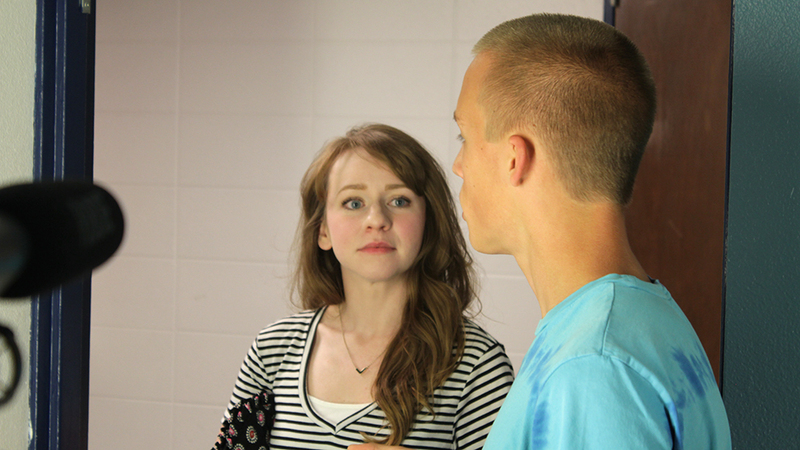 New In His Steps Short Film in Post-Production! You are here: Home / Felicia's Pledge / New In His Steps Short Film in Post-Production! Standing Sun Productions is very excited to announce that we have begun post-production on a followup to our feature film In His Steps! 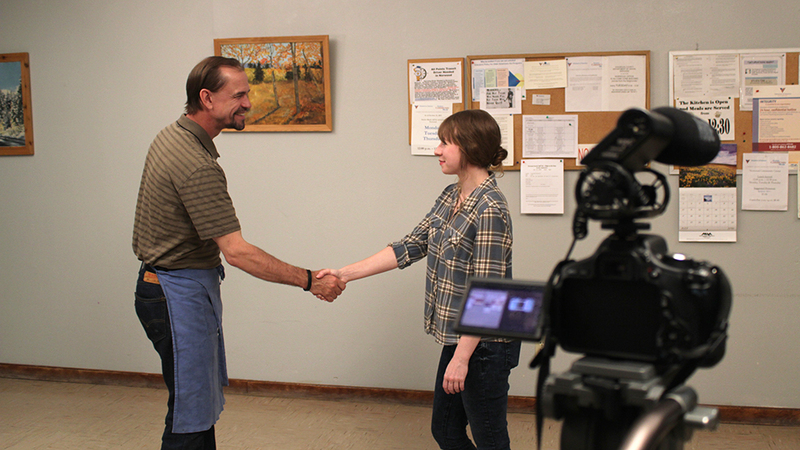 This short film, entitled Felicia’s Pledge, is based on characters from the second half of the novel “In His Steps” by Charles M. Sheldon. It tells the story of Felicia Sterling (played by Rachel Marley) as she’s inspired to try living out the “What Would Jesus Do” pledge that her cousin, singer/songwriter Rachel Winslow, made a few years previously. Standing Sun Productions once again partnered with Family Gravity Media to produce Felicia’s Pledge during the 2016 Rocky Mountain Christian Filmmakers & Actors Camp. The script was written by Zack Lawrence, and produced by Ken Lawrence. 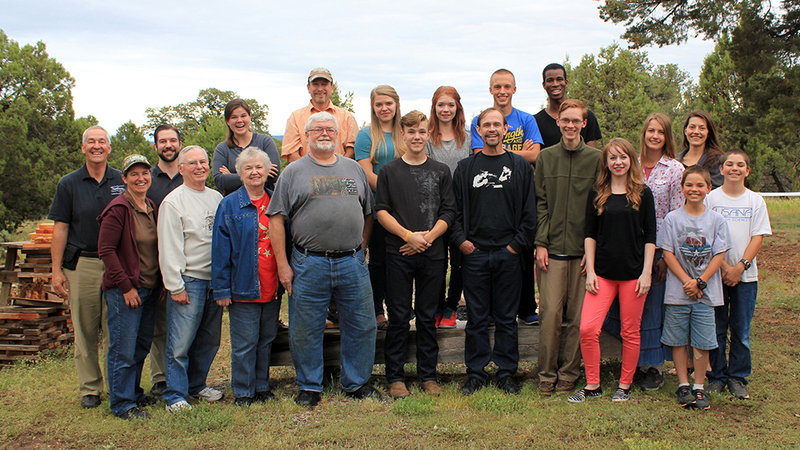 The cast and crew were all students of the Filmmakers and Actors Camps. The film features Rich Swingle and Ken Lawrence reprising their In His Steps roles of John Gray and Henry Maxwell, respectively. 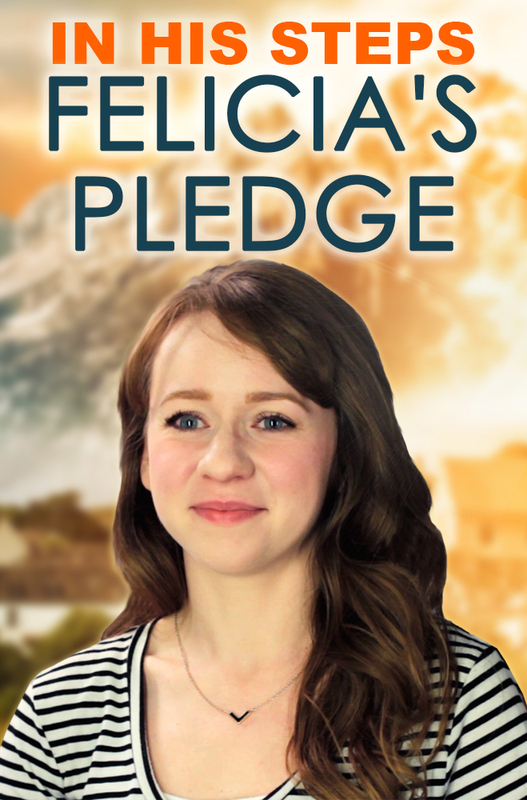 Felicia’s Pledge is the third film in Standing Sun Productions’ In His Steps series. The first short film, Ragged Edge, was released in 2011 and tells the story of how Jack Manning (played by Cesar Marquez) lost everything and was reduced to being a homeless wanderer leading up to the events in In His Steps. In His Steps was originally produced as a 12-episode web series in 2012, but the episodes were re-edited and combined with new footage to create a feature film, which was released by Bridgestone Multimedia Group in February 2015. 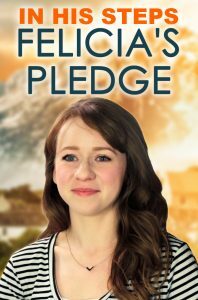 Felicia’s Pledge is currently in post-production and is slated for release in the Fall of 2017. Film festival submission options are currently being explored.